The will to offer only the best, the awareness of acting on a rich territory prepared for excellence and rich in history and culture, the passion for the agro-food world, the daily search for intense perfumes, uncontaminated landscapes that tell feelings, emotions and flavors of organic production and more. The company Terra e Ulivi is all this, but it is the need to unite in a single large family values ​​and ideals of a distant heritage, which base their roots in love for genuineness. The belief that only organized work, the result of knowledge and conscience, produces excellence, what today Terra e Ulivi can boast of offering its customers. 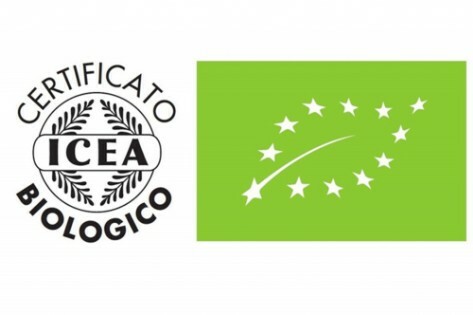 Every single producer is assessed careful controls and only after having passed all these checks can he become part of the large family Terra e Ulivi and thus contribute to the production of Extra Virgin Olive Oil in line not only with the company ideals but also with those that are the needs of the current market, that is, to market a quality product coming from a conscious agriculture. 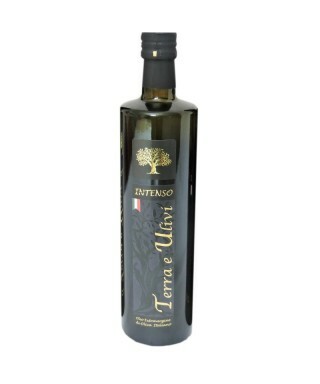 Many offer Olive Oil, only Terra and Ulivi offers the excellence of the production of 100% Italian Extra Virgin Olive Oil. 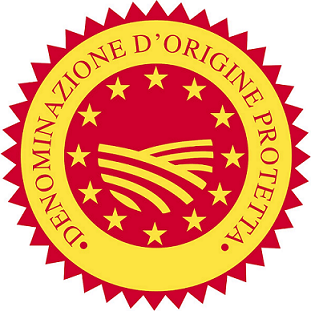 The DOP Dauno Gargano Primo oil is a cold-pressed extra virgin olive oil produced exclusively with olives of the Ogliarola from Gargano variety. With a golden-yellow color and a rich scent of saltiness carried by the sea breeze, it has a complex, intense and fruity flavor, suitable for seasoning fish dishes and complex pasta dishes. 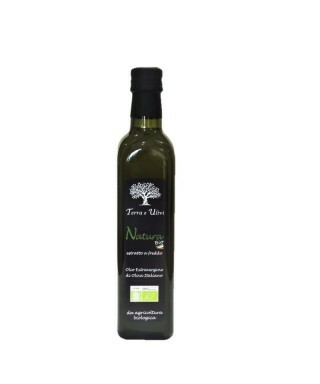 The Organic Oil Bio Natura is produced with organic olives grown on the hills of the Gargano promontory in Puglia region, naturally and without the use of chemical fertilizers and pesticides. 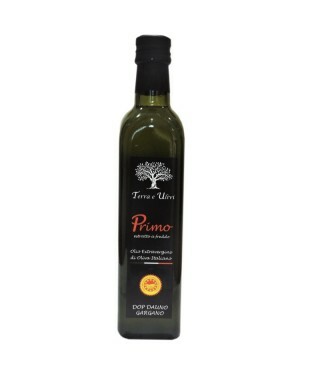 This oil is particularly suitable for feeding children and for seasoning salads and vegetables even raw.